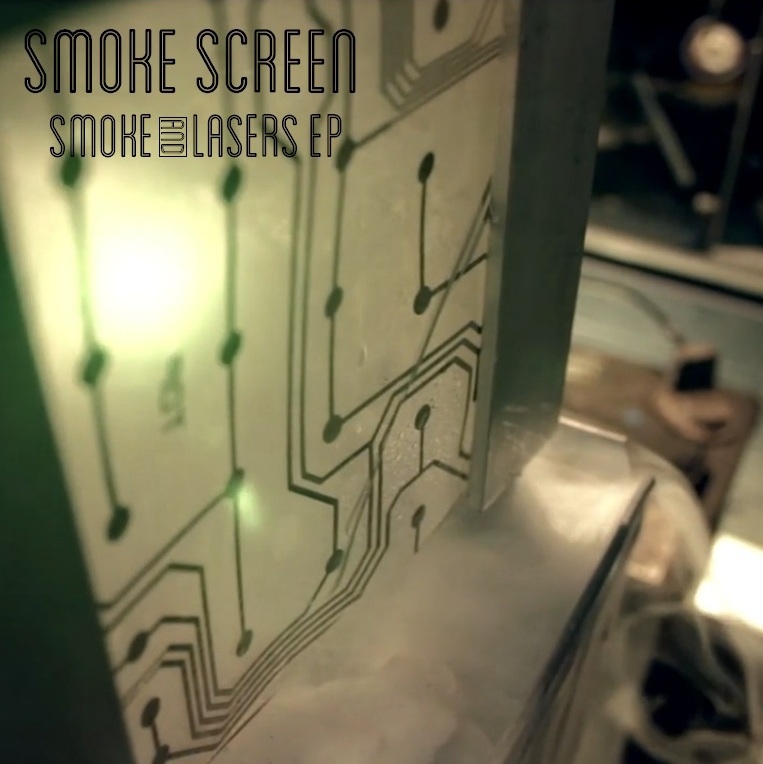 The brand new Smoke & Lasers Remix EP from Smoke Screen. Featuring Remixes by: HOT MESS, DJ Self Help, Danny Greene & Thunder St Clair, Dreas, C.O.F. Crew, Mike Raunchy and BROKEN KEYS.